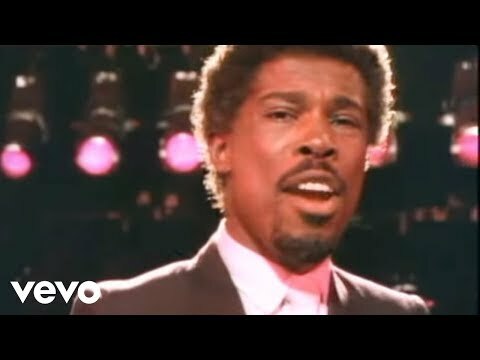 Billy Ocean (born Leslie Charles January 21, 1950) is a UK-based popular music performer who had a string of rhythm and blues tinged international pop hits in the 1970s and 1980s. He was born in Trinidad and moved to England with his family at the age of eight. In his teenage years, he sung regularly in London clubs. He released his first single in 1974 under the alias Scorched Earth. 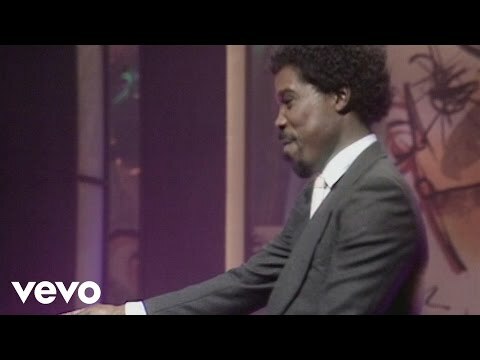 By 1976 he had adopted the name Billy Ocean and recorded his debut album, Billy Ocean, with the first single, "Love Really Hurts Without You," charting at number 2 in the United Kingdom and number 22 in the United States. More hits followed, such as “L.O.D. (Love On Delivery)”. He also wrote songs for other artists such as LaToya Jackson. 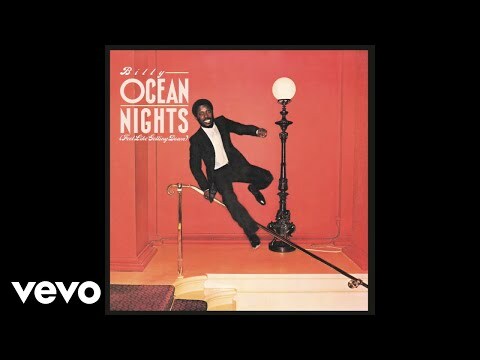 In 1982 he hit the US Rhythm and Blues Chart with “Nights (Feel Like Getting Down).” Ocean's period of greatest success began with Suddenly in 1984 and its main single "Caribbean Queen". The song's title and lyrics were changed for different regions, such that the song is also known as "African Queen" or "European Queen". The album's title track also became a hit. 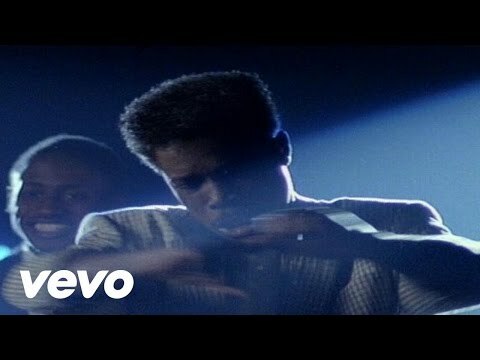 His 1986 album Love Zone also sold very well, with hit singles "When the Going Gets Tough, The Tough Get Going" and "There'll Be Sad Songs (To Make You Cry)." His 1988 album Tear Down These Walls had another number-one single, "Get Outta My Dreams, Get Into My Car". His later albums, such as Time to Move On, L.I.F.E. and Showdown, failed to spawn hits, but his 1989 Greatest Hits collection has been a steady seller over the years. In 2002, the University of Westminster awarded Ocean an honorary doctorate of music. He continues to tour and record in Europe. 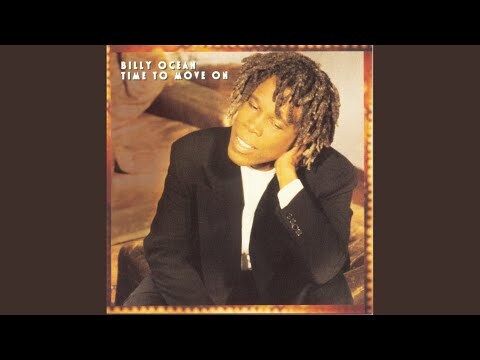 Discography Billy Ocean (GTO 1976) City Limit (GTO 1980) Nights (Feel Like Getting Down) (GTO 1981) Inner Feelings (GTO 1982) Suddenly (Jive 1984) Love Zone (Jive 1986) Tear Down These Walls (Jive 1988) Greatest Hits (compilation) (Jive 1989) Time To Move On (Jive 1993) L.I.F.E. 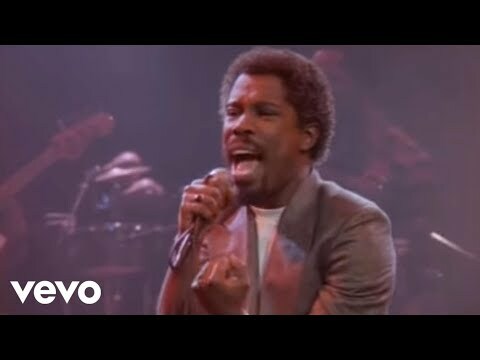 Showdown Let's Get Back Together (compilation) (Jive 2003) Book Billy Ocean for shows and concerts at Heavy Rotation booking agency. Worldwide Bookings with HR Booking. 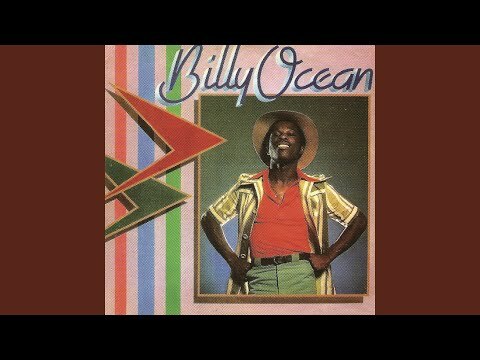 Billy Ocean Booking, Book Billy Ocean. 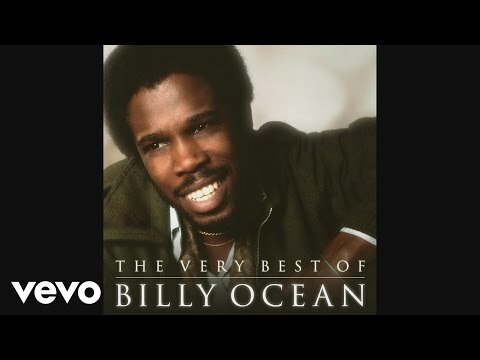 Book artists like Billy Ocean, Billy Ocean booking agent, contact Billy Ocean email, Billy Ocean manager, Billy Ocean management for concerts, bookings, biography, pictures, videos. 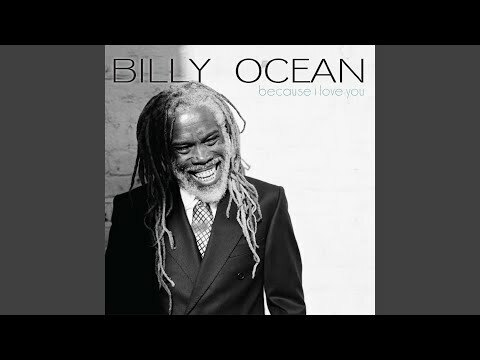 Billy Ocean may be available for your club shows, private party, festivals or other events.